Expedition 360 has been selected by Explorers Web as one of their Best of 2007 Awards. 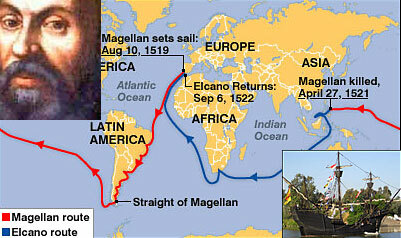 In 1519 Portuguese explorer Ferdinand Magellan set out on an ocean voyage with 5 ships and a crew of 270 men. 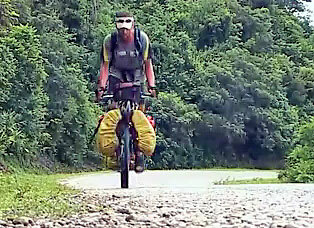 To become a part of the international adventure community, check into The Pioneers Checkpoint. For the all the communications equipment you need for your next expedition, visit Explorers Web.